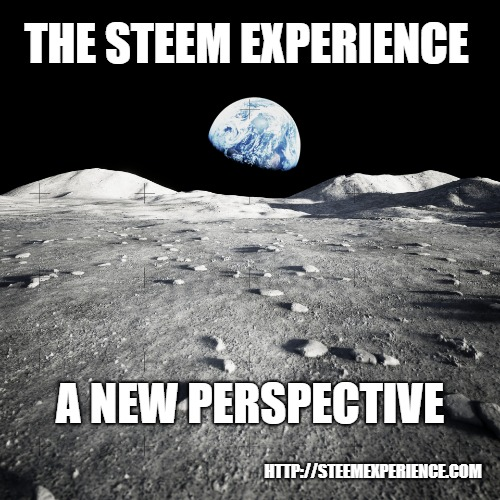 Update on The Steem Experience! We had another great show, this time with guest @enterthespectrum about motivation and the exponential mindset! Find link below! The server again was self regulating as I (@richardcrill) had almost zero time to work on it this week, but it was also the slowest growth week yet. @lindselambz and I will finish work on @thedodgemahal soon and will be back on Discord more! I will be trying a new way of streaming the show this week so that will be exciting to do live, lol! 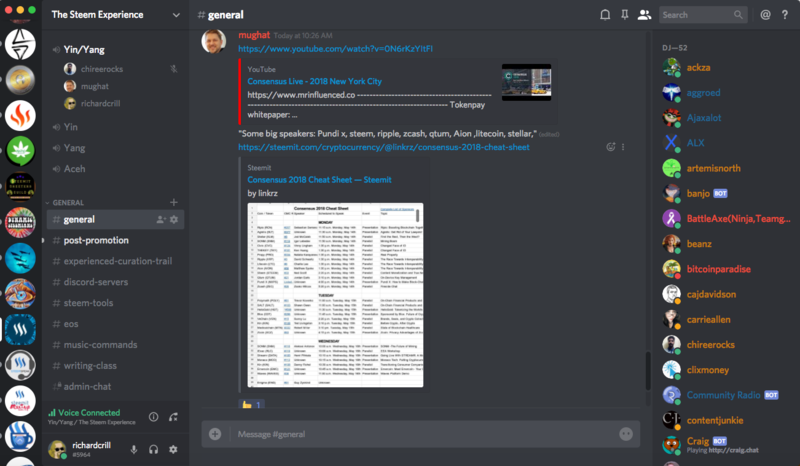 These Steemians have been the most consistently active people in the Discord server. These are the people who have most often been around sharing information, wisdom, and experiences with each other. As I have not had much time to be active, I am excited to see the consistent interaction in TSE discord and excited to see how the weekly show will add to the community and the community to the show! Shows live streamed on the Steem Star Network! TSE 03 with @enterthespectrum New! I am an ai, not a robot. Downloading website information.